Dandelion is probably one of the most common flowers. I cannot say about the whole world but at least in the Czech Republic everyone knows what dandelions look like. I find something magic and very attractive about them. They are very simple, but they have a deep meaning and are used in many ways. They are symbolic of positivity, progress and survival. 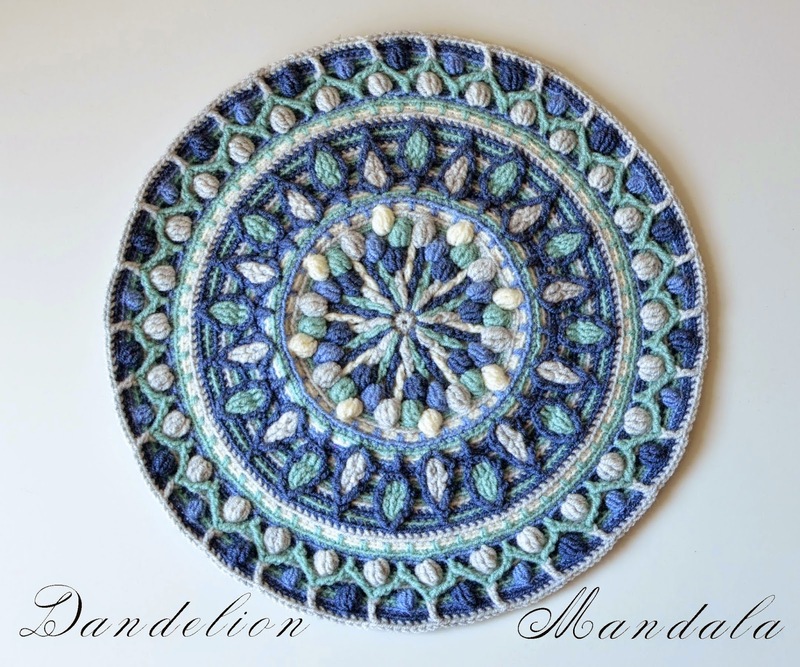 I decided to design a mandala pattern in Overlay crochet which could remind me of dandelions. I could have used green, yellow and white to make it more realistic. But then it would be too obvious. And instead I chose the colors which reflected my mood in the best way at that moment. 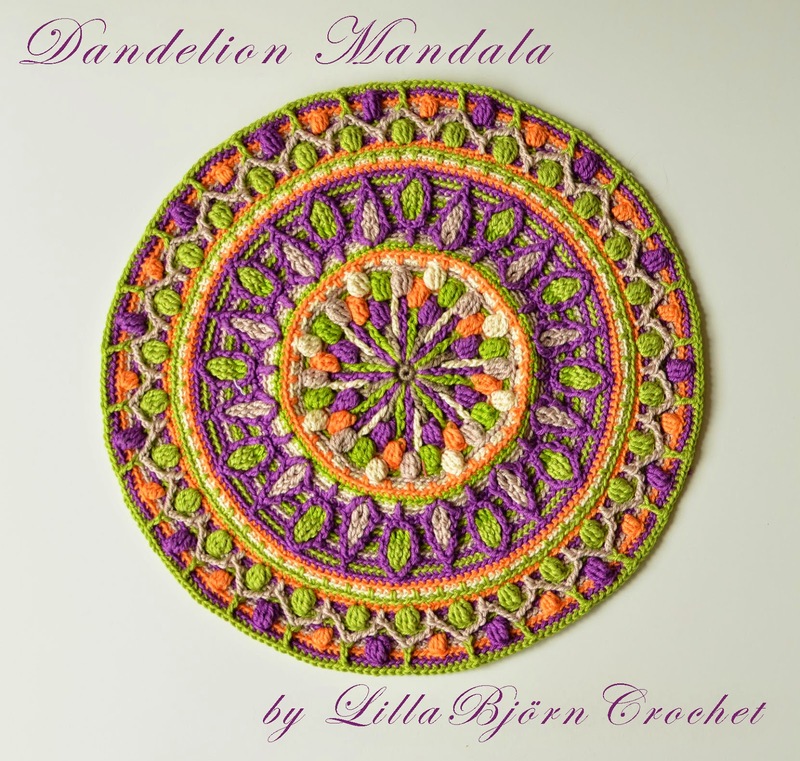 Even today my husband insists this mandala is not a dandelion, but I don’t even want to listen to him! Did you know that dandelion can become a very beautiful princess? If you split its stem into many strands and lower them into the water – they curl in such a nice way and remind gorgeous long hair of a fairy princess. I don’t even know how many princesses I've made in my life. Definitely more than ten. Hundreds maybe? And all my dresses and skirts were covered my small brown dots left by dandelions’ juice. It was almost impossible to get rid of them. I didn't care at all, but my mother did! Many people try to get rid of dandelions and defend their yards while others plant these flowers on purpose. What is so special about dandelions? Do you know that it is possible to eat the dandelion’s leaves and flowers? The leaves can be added to salads and soups, but they should be young. Because older leaves or the ones grown in the sun are bitter. Some people make and enjoy wine made of dandelions. And my friend makes jam of them! I am not good at cooking but maybe one day I will try to make jelly of dandelions myself. And maybe I will use this recipe. Looks tasty! Dandelions are known to be rich in vitamins A, C, E and B complex, iron, calcium, magnesium, potassium and zinc. They are also one of the highest sources of vitamin K1. They are widely used for medicinal purposes. Their numerous qualities were first discovered in Persia in 10th century. And today dandelions became a powerful addition to any herbalist’s medicine chest. Dandelion is considered to be one of the most detoxifying herbs. And it is also used for many more medicinal purposes. Yellow (flower): Yellow is symbolic of communication, clarity, intelligence, vibrancy, radiance, healing, growth and joy. White (puffball): White is also symbolic of intelligence, as well as clarity, purity, cleansing, spirit/soul, space, and new beginnings. Green (leaves/stem): The green of the dandelion represents the mother earth, and things like groundedness, wholesomeness, growth, resurgence, nature and life. When we relate these color meanings to the dandelion, we might see a symbolic picture of purity, life and vitality painted before our spiritual eyes. 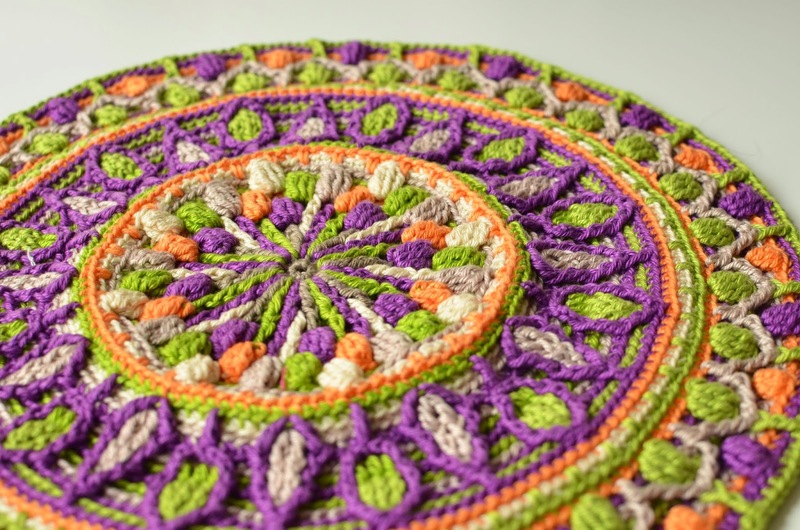 But what is great about crocheted mandalas - you can actually choose any colors to "color" them. 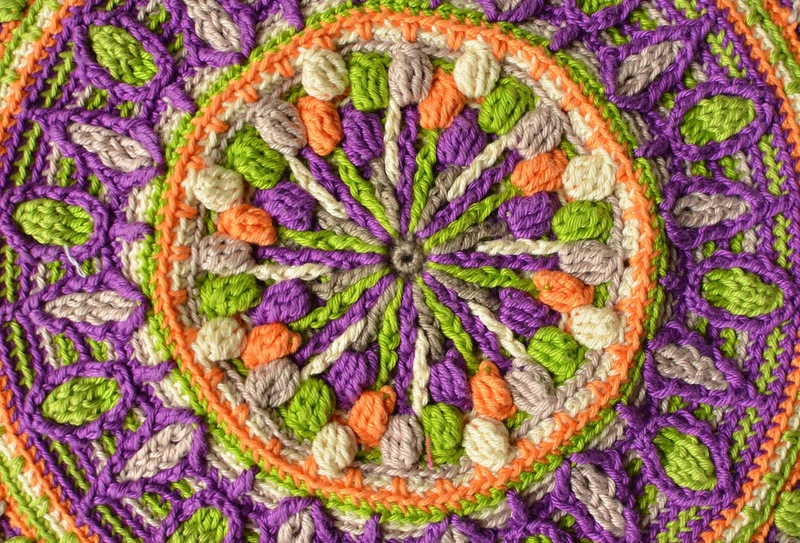 So you can create your own unique dandelion mandala using my crochet pattern. 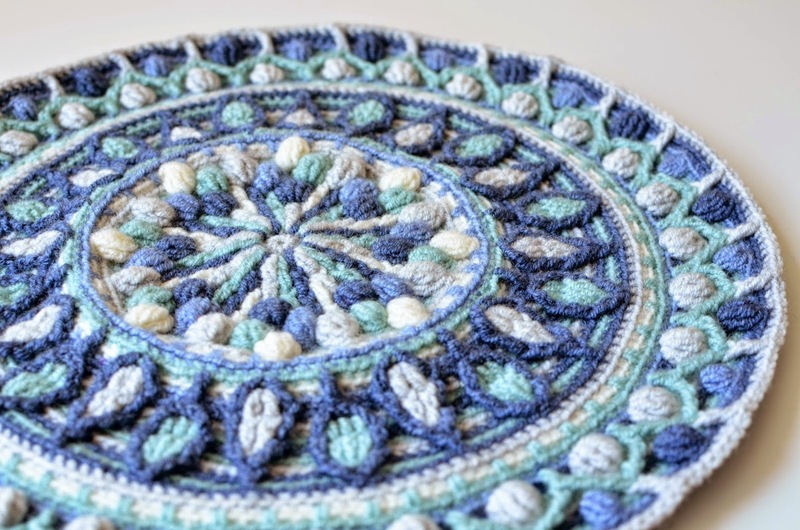 It is written in overlay crochet technique and may seem very tricky, but in fact it uses only common stitches. What is really important while working with this pattern is to be very attentive and count carefully. 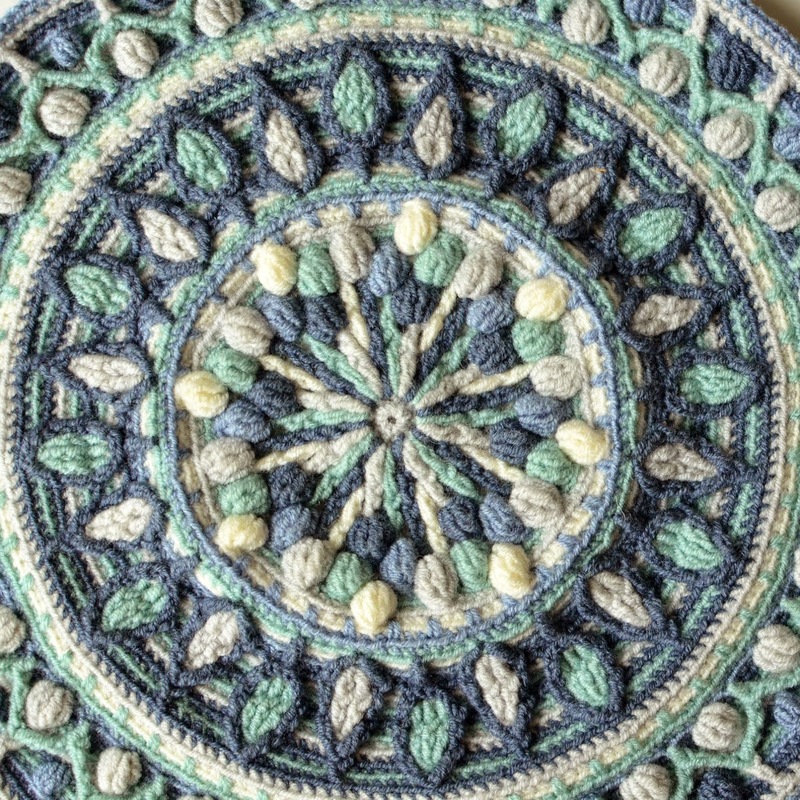 The pattern of Dandelion mandala is available on Etsy and Ravelry. 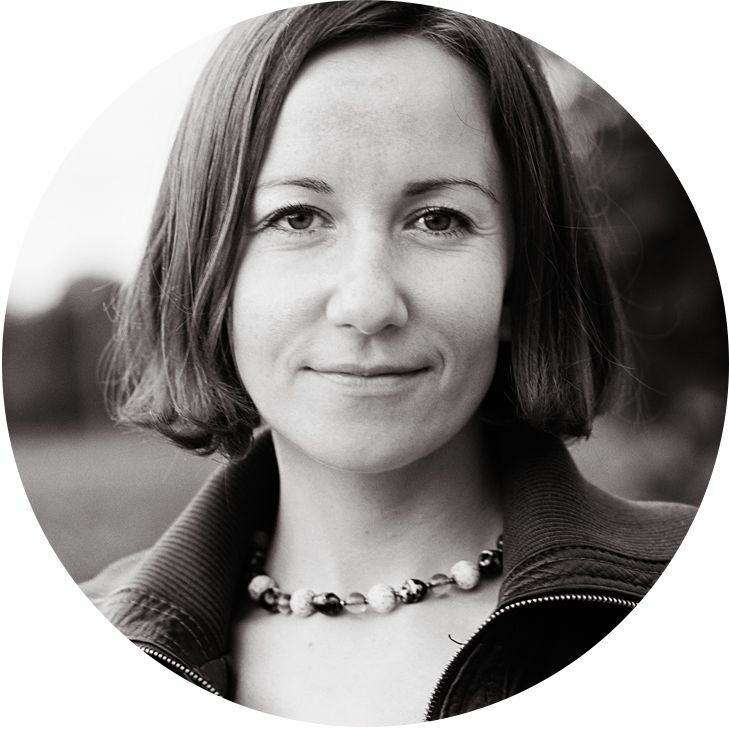 If you haven’t subscribed to my blog yet – you can do it now. And you can also follow me on Facebook, Pinterest and Instagram. Do you have a video tutorial of your patterns? Beautiful pattern!I made this but changed the colours which was a bit of a mission to get right!I wanted to have a stained glass effect and I'm quite pleased with it. Thank you. I was wondering if you have a colorchart for the blue/grey version of dandelion?